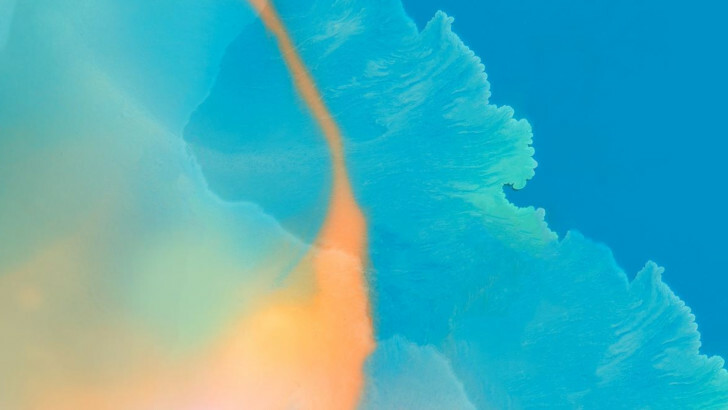 February is going to be full of announcements, beginning with Samsung's Unpacked event tomorrow, followed by many more during Mobile World Congress next week. 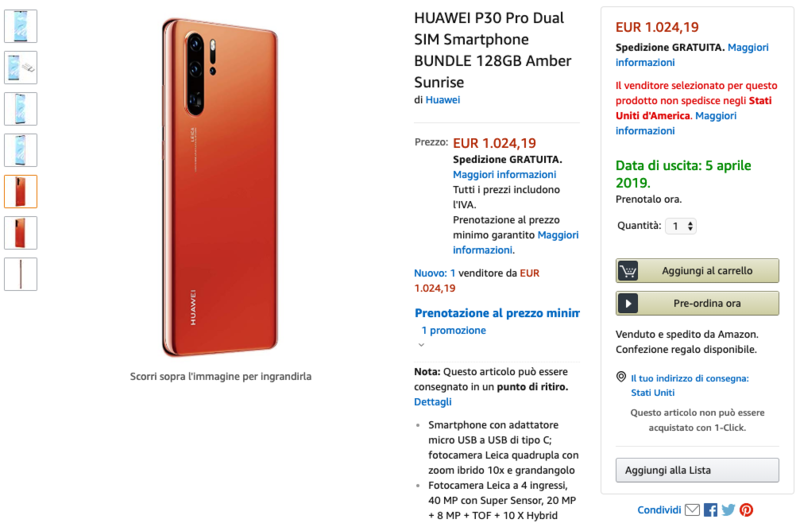 Huawei, though, has preferred to stay away from the crowd and decided to wait another month to officially unveil its P30 flagship, which it says will rewrite the rules. Everyone wants to make an iPhone clone these days. Well, that's not exactly new, but it's harder to clone the iPhone X without screwing it up. That's why you can't turn around without seeing a poorly implemented screen notch. 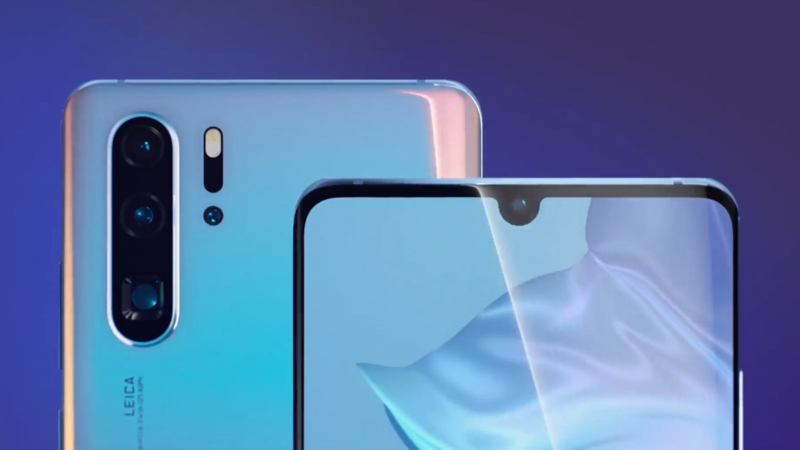 Motorola is the latest to take a swing at it with the P30. This phone leaked yesterday, and now it's official in China. What do you call a copy of a copy? 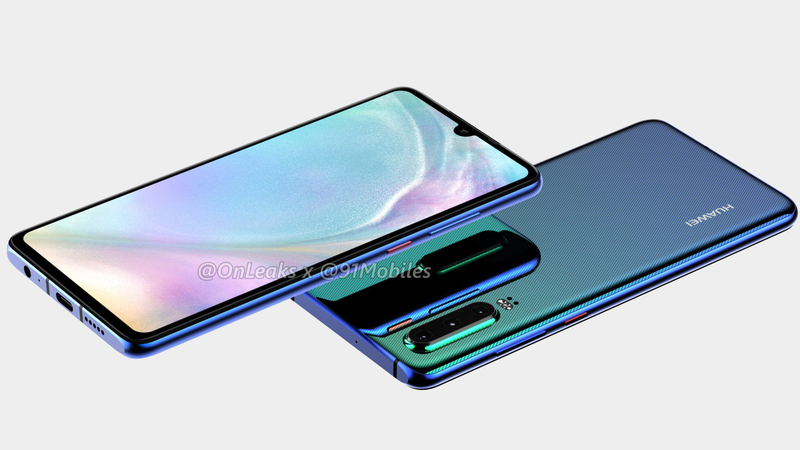 The Moto P30, if new leaks are any indication. 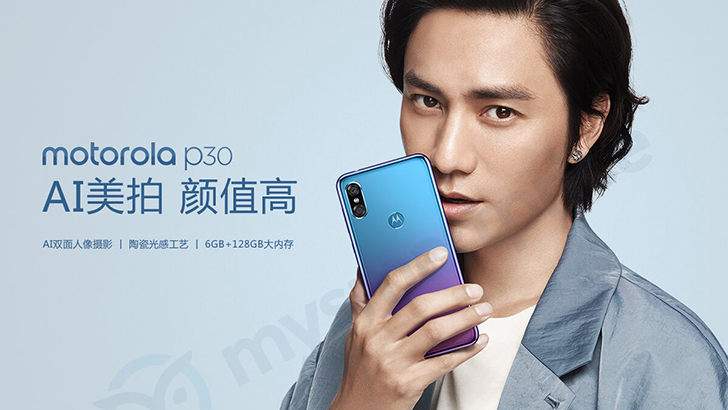 A wealth of images and specifications for the Moto P30 have emerged via Chinese social media platform Weibo, publication Androidpure, and through the company's own channels (some reportedly by mistake). 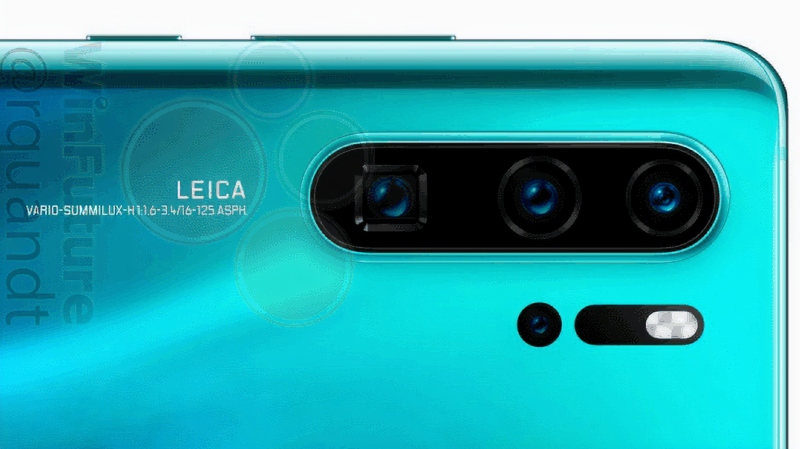 All show what appears to be a pretty clear-cut copy of Huawei's P20 and P20 Pro, which itself borrows many of its design elements from Apple's iPhone X.